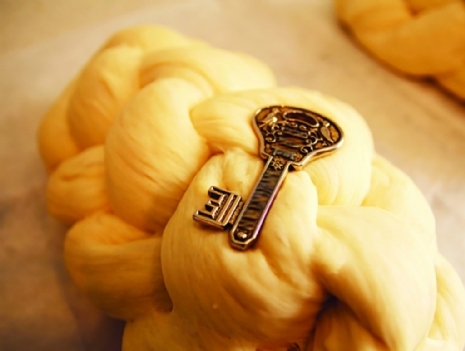 Baking Challah for the first Shabbat after Pesach is a Sgulah for livelihood (we put the house key inside). Join to find out more, learn & make yummy Challah! Save the date! Hands-on workshop where you'll make your own Challah dough! This is a very popular event which you don't want to miss! For women and girls only. No experience necessary. $15 per person with advance registration before April 30. $20 after then online or at the door.